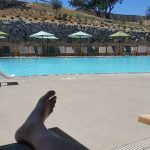 Our choice for the top 10 campgrounds in San Luis Obispo, CA . San Luis Obispo County is located on the central coast and is the birthplace of RVPlusYou. 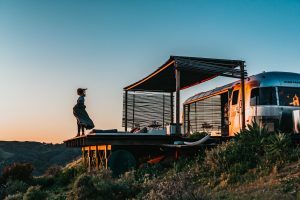 From the beaches to the lakes, and hundreds of world renowned wineries, this area definitely makes it to the list of 10 RV rental destinations. For a list of RV Rentals that deliver to these area campgrounds, click here. Below are the top 10 destination RV campgrounds in San Luis Obispo, CA. Securing a campsite at Port San Luis is a unique process. There are no reservations; the campground works on a first-come, first-served basis. If you are planning on camping here, it is recommended to have an alternative plan in case there are no campgrounds available. The max stay at this Port San Luis RV Campground is 14 days. In order to secure a site, you must be in the campsite with your RV. Self-service payments are made at the Iron Ranger Pay Station. Situated between Morro Bay and San Luis Obispo, El Chorro Regional Park allows you easy access to many of the Central Coast’s great attractions. This land was originally used for dairy production and cattle grazing, and then, later on, was converted into a training camp for the U.S. Army during WWII and The Korean Conflict. President Nixon’s Legacy of Parks program turned the land into a recreational park for the people of SLO County. Pismo Coast Village RV Resort is located halfway between Los Angeles and San Francisco. 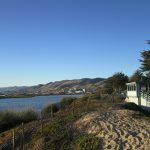 The resort is walking distance to downtown Pismo Beach and is near many restaurants and shops. The resort itself offers many luxury amenities for you to enjoy. You will find this beautiful beach location is a perfect place to take an RV vacation. Morro Dunes RV Park offers a balance between relaxation and outdoor adventure. 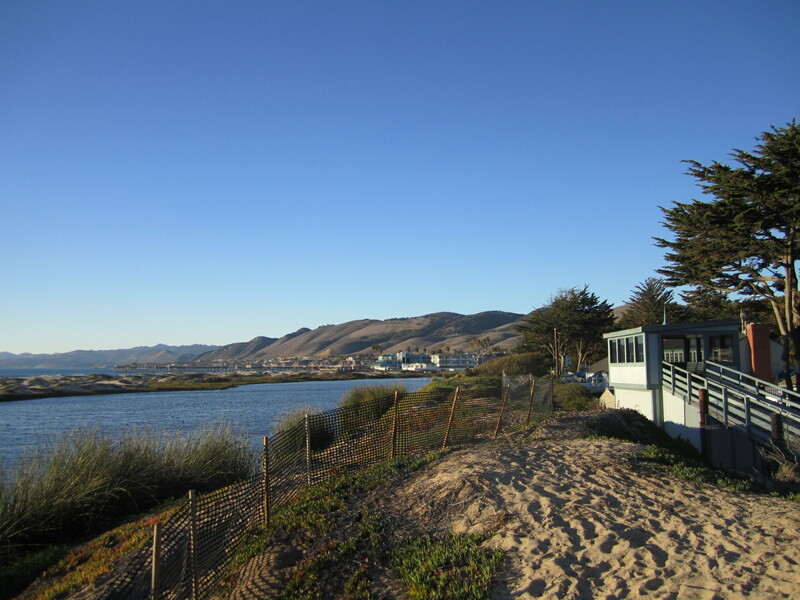 The campground is located 9 miles away from the sites of Atascadero Beach and Morro Rock. From here you can enjoy some scenic sightseeing as well as the nearby attractions in Atascadero and Morro Bay. The California Parks Association has named Pismo Sands RV Resort the “Best Medium Sized Park in California” three times. It is a few minutes away from Pismo Beach and has easy access to the Central Coast’s many wonderful sites and attractions. This resort offers a variety amenities to make sure your stay is as relaxing and enjoyable as possible. Santa Margarita KOA is known as “the best-kept secret on the central coast.” This campground is great for those who love outdoor activities such as biking, horseback riding, bird watching, hiking, boating, swimming, and much more. Nature-lovers will enjoy the natural environment and scenic views. One of the fun perks that Santa Margarita KOA offers is a Jumping Pillow for kids and adults alike. The KOA in Avila Beach is located just off the 101 freeway before Shell Beach at the Bob Jones trailhead and features wonderful amenities in a family friendly park. It’s located near two of the most beautiful beaches in California. 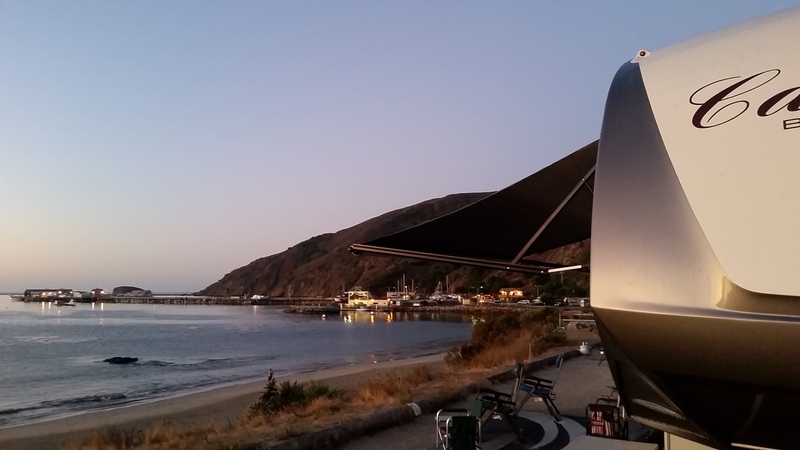 The campgrounds are close to Avila Beach, Shell Beach, Pismo Beach, area restaurants, Avila Beach Golf Resort, and other prime destinations. The resort is located in the Oceano Dunes Preserve and is an excellent spot for beach RV camping. There are many opportunities to visit nearby attractions like Hearst Castle, Central Coast wineries, and shops. If you enjoy horseback riding, there is the option of renting a horse for a ride on the beach. The golden wildflowers that grow here give the park its name which translates to “mountain of gold.” Montana de Oro offers a variety of hiking, mountain biking, and equestrian trails. 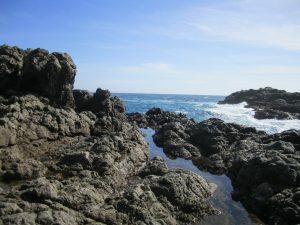 Spooner’s Cove is the park’s best-known beach. Camping here entails beautiful views, natural scenery, and a look at the local wildlife. 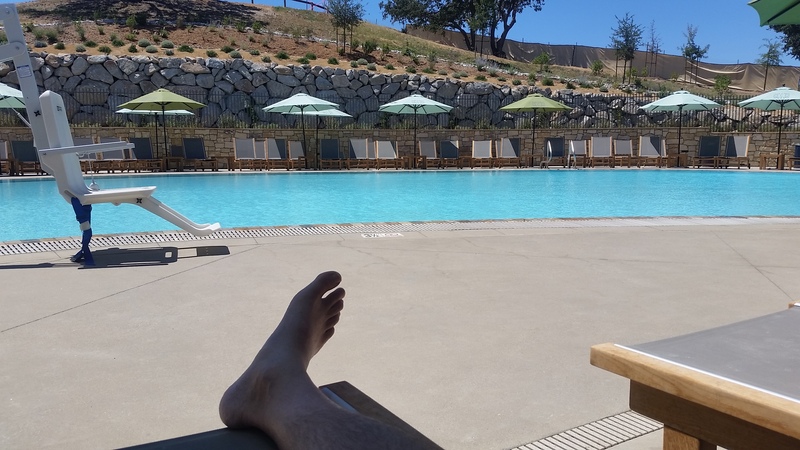 This resort is conveniently located close to the city of Paso Robles’ restaurants, sites, and attractions. Here you can experience the fun events that the city has to offer. Cava Robles is a resort in every sense of the word and it is nearby many amazing wineries.